We are located in Clearwater, Florida for easy access to all of Pinellas County. 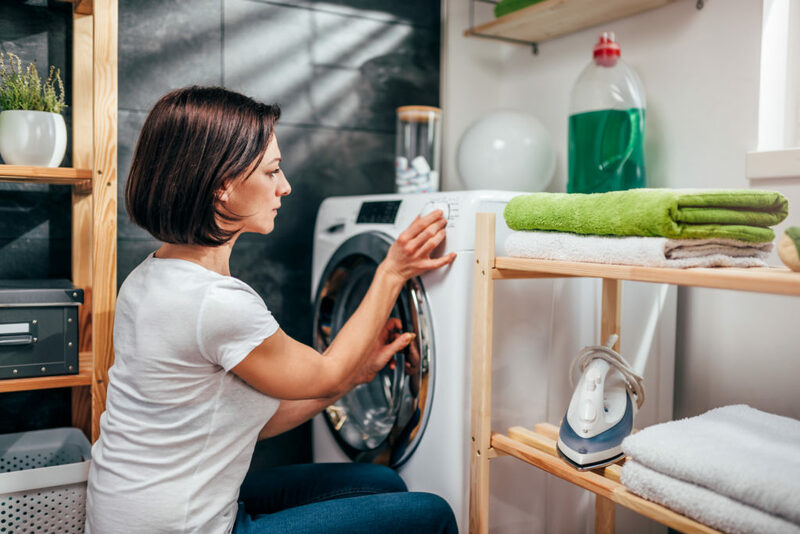 Gulf Coast Appliance Repair has been proudly serving Pinellas County for almost ten years specializing in appliance service and repairs. 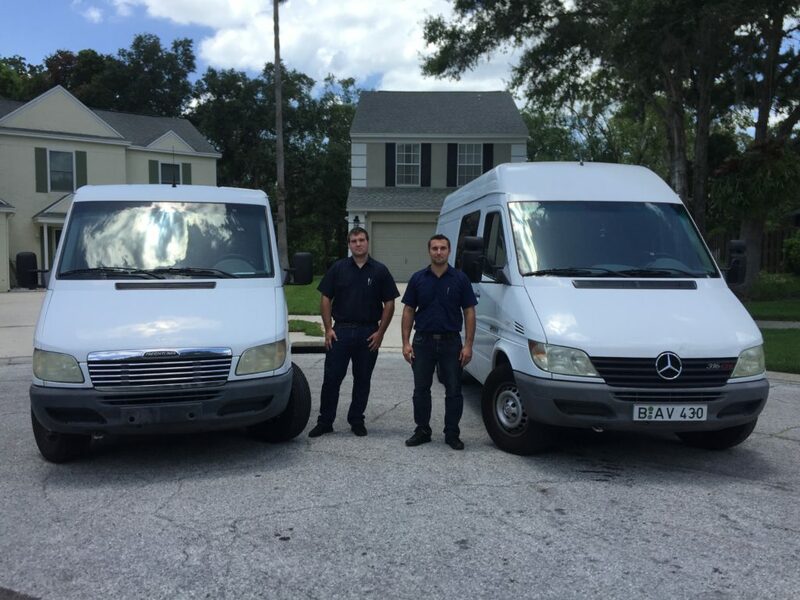 Gulf Coast Appliance Repair has a respected reputation as a family owned and operated business with great customer service and the best prices around. 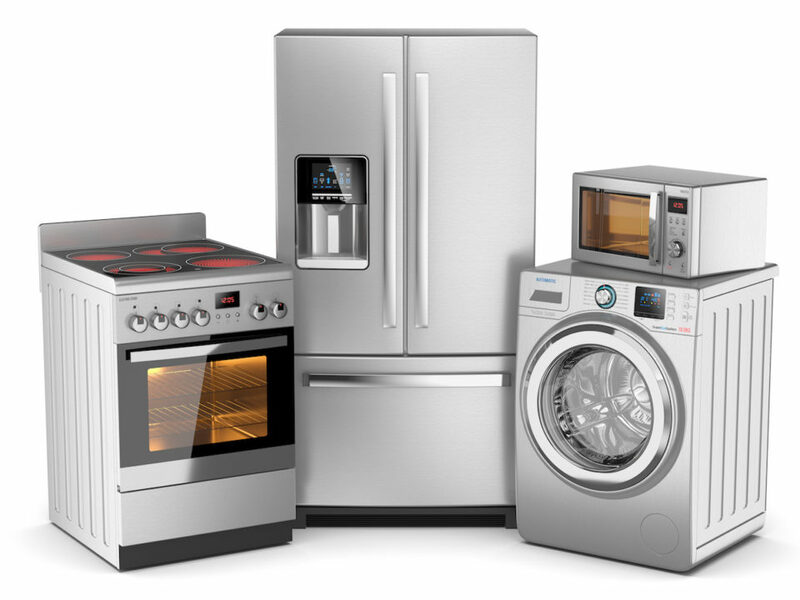 We offer next day and same day in-home service on all major appliances. 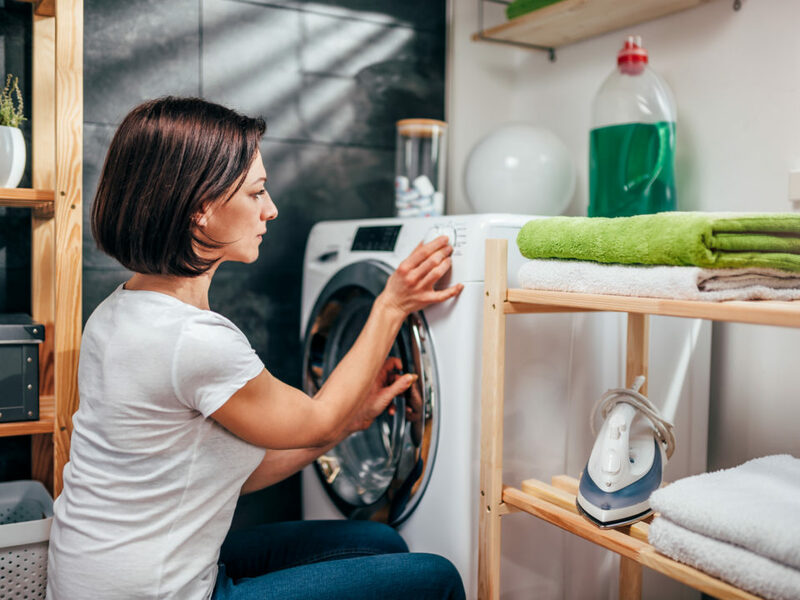 We specialize in repairing appliances including refrigerators, washing machines, dryers, stoves, dishwashers and much more. 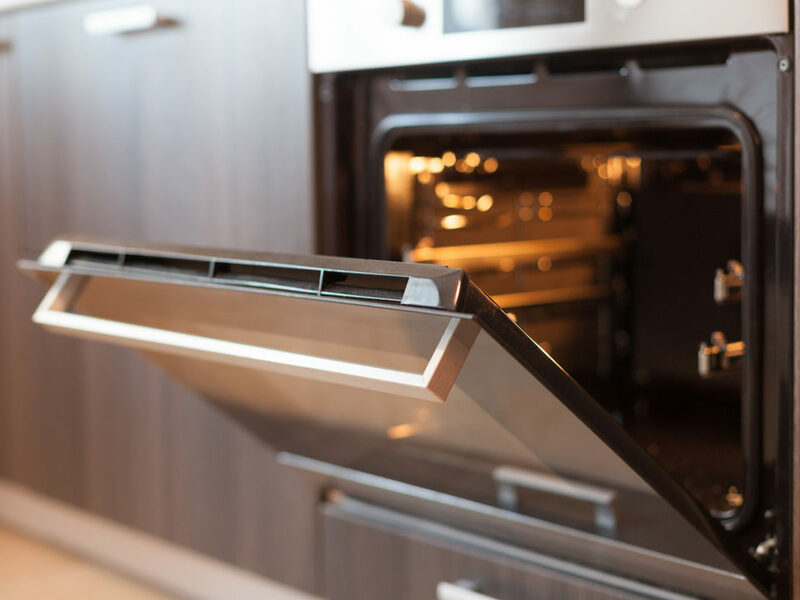 We offer appliance installation services upon request. 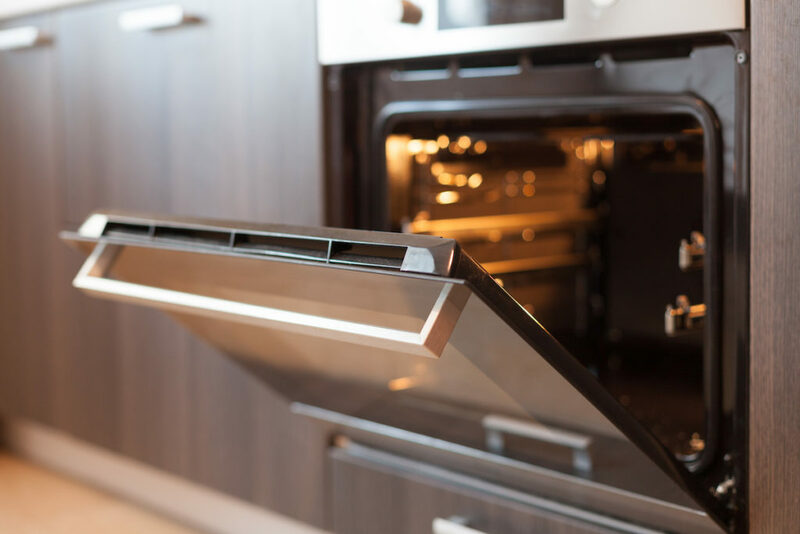 We have top notch professional uniformed technicians that have quality customer service assisting you with your appliance repair and installation. We offer competitive prices that are affordable and we guarantee our work. We provide excellent customer friendly service from our entire staff. We make it a point to provide helpful information and knowledge to educate our customers and address all individual needs and requirements. 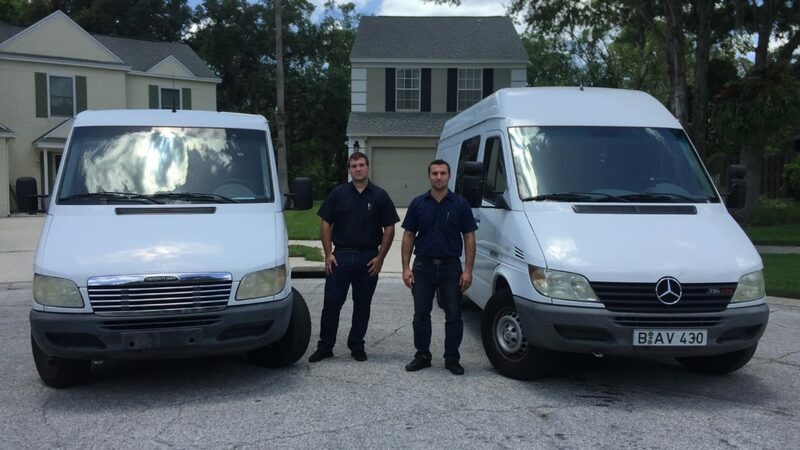 Have a question or do you want to receive a free estimate? Contact us to schedule your free estimate. Or, you can call us at 727-510-3524. We are state licensed and fully insured and we require all of our employees to pass a background check for your safety. We concentrate on your complete satisfaction and the security of your investment. We post blogs regularly for “how to” information, and items of interest to our customers. Check out our blogs. We are on Facebook to give you information about our services, show you examples of our recent jobs and let you read our reviews to see the great things people are writing about us. Come like us and get in on the conversation! We are on Twitter to keep the conversation going. Come join us.